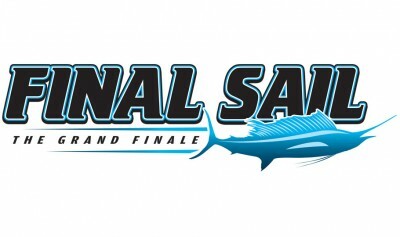 April 12th concluded the last leg in the near 2 Million dollar Quest for the Crest Sailfish Series. In pursuit of the esteemed burgundy jacket, teams have been competing since December to claim the title of world’s best. With a total of 92 points, Doing it All/Team Hardway landed that honor at the awards ceremony for the Final Sail championship tournament. Team Liquid finished 3 points behind Doing it All in 2nd place followed by Vitamin Sea Too in 3rd, Bar Southin 4th and 4 Aces in 5th overall. 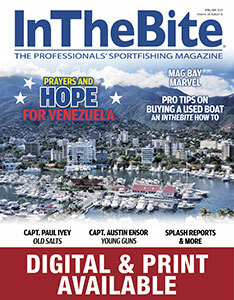 For a complete list of the series results, visit Blue Water Movements. 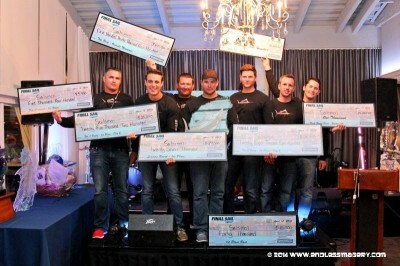 Despite the $1,957,310 purse, the Quest for the Crest Series isn’t just about the money. 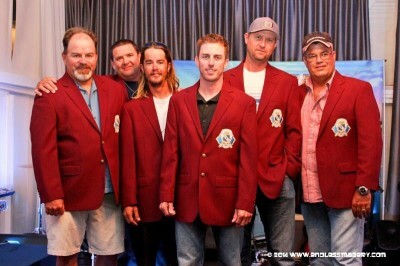 The burgundy jackets offered to the top team in the series are the highest accolade in competitive Sailfishing. Only one team per year receives this honor and this 2014 season it was awarded toDoing it All/Team Hardway. Their 92 points were acquired from two 5th place wins during the 1st two legs of the series earning 26 points per tournament. 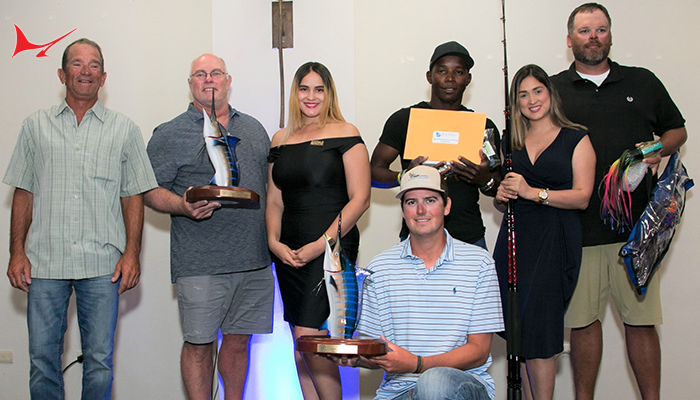 They grabbed the 10th place spot during the Jimmy Johnson National Billfish Championship for 21 points then 19 points during Final Sail in 12th place. 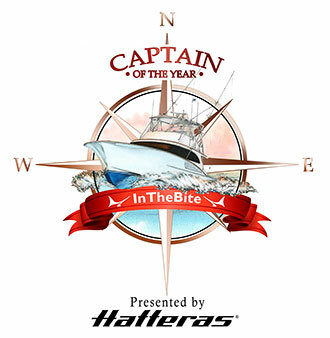 Additionally Mark Lamb, the Captain of Doing it All/Team Hardway, won a $25,000 Aquanaut watch by Patek Philippe from Altier Jewelers in Boca Raton for being the top captain in the series. 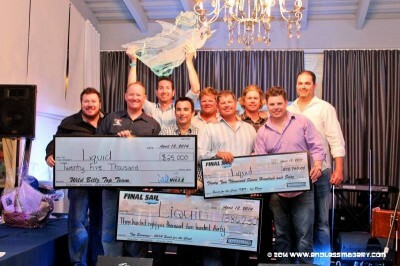 Team Liquid, only 3 points behind, missed out on the jackets but did win the Quest for the Crest TNT earning them $32,760. 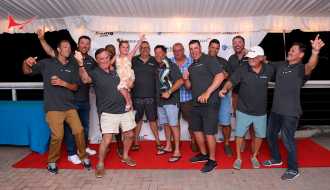 However, they were the highest earning team of the season with a grand total of $411,230.00! 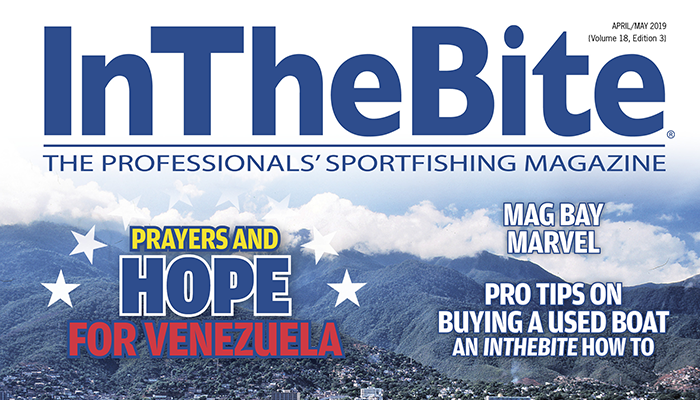 On top of the excitement of the Quest for the Crest, a new TV Show,Wild Billz, has been following 5 of the teams fishing in the series. 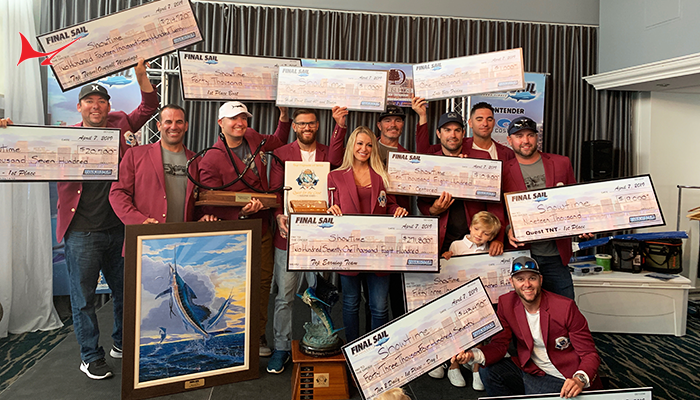 Ultimate highs, ultimate lows, human drama and the intensity of chasing a $2,000,000 purse made for a season of filming that was beyond comprehension. 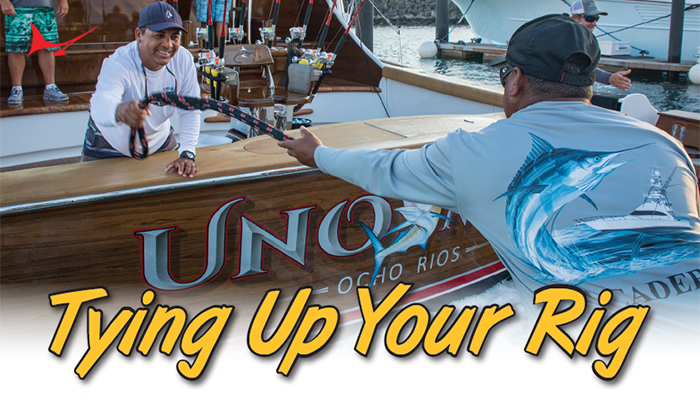 Stay tuned for more details on the location and schedule of airing for this 13-episode show. In the meantime, you can take a sneak peak of the show at www.wildbillz.com.